Are you new to WordPress and feeling nervous about installing your theme? Or maybe you just don’t have the time and want to leave it to the pros? Let us take care of installing & setting up your 17th Avenue WordPress Theme on your site. Purchase this installation package. You can either purchase it along with your theme, or separately later. After placing your order, fill out the Simple Installation Form with all of your details and preferences. Once we receive your form, your installation will be booked into our schedule. After we install your theme, you’ll receive an email letting you know installation is complete. Then you’ll be ready to launch your beautiful new blog! Simple Theme Installation is ONLY available for our Simple WordPress Themes. Installation for our Premium WordPress Themes is available here. After you place your order, please fill out an installation form as soon as possible. The theme will be set up on your site to resemble the demo. 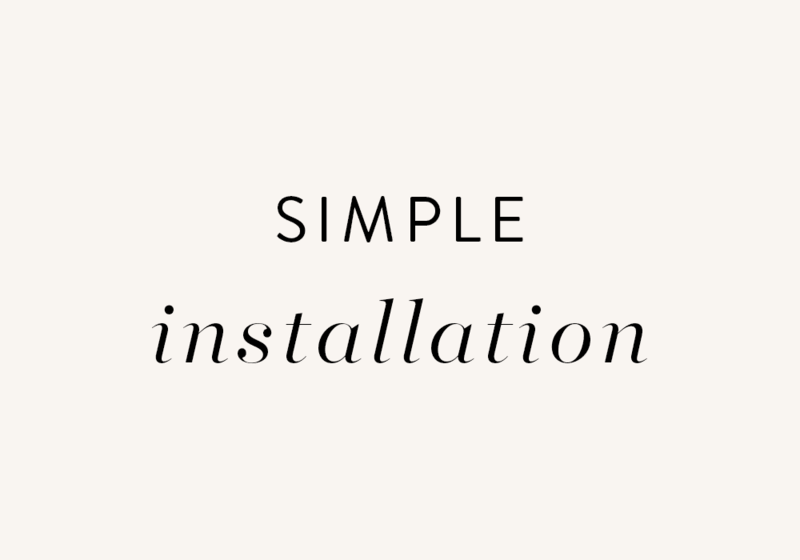 If you purchase Regular Installation, turnaround time is 5-7 business days. If you purchase 24-Hour Installation, turnaround time is 24 hours from the time we receive your installation form. We LOVE helping entrepreneurs & bloggers set up their websites. But in order to provide installation services at such a low price, revisions and email correspondence are not included. All of your information, preferences, images etc. must be included in your installation form. If you would like to customize your theme, click here to learn more!